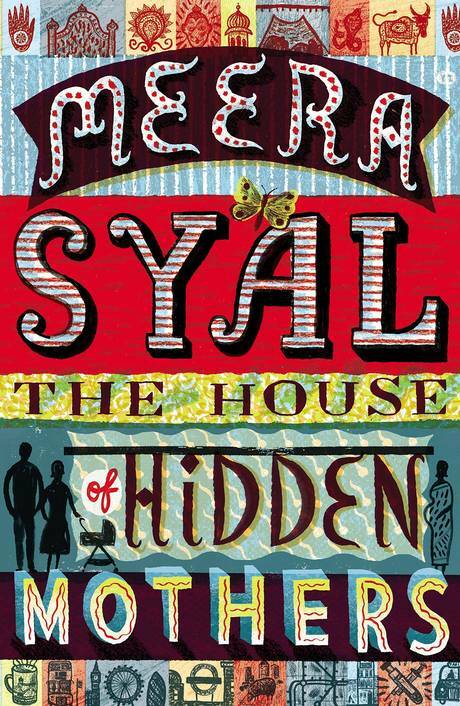 Poor Meera Syal, the expectations were so high from the audience around me and indeed myself that she would be incredibly sharp and witty and have us in stitches that once the discussion started and it became clear that it was all about surrogacy and motherhood (the main subjects her fictional book centres around) we were a little disappointed. March is endometriosis awareness month in the USA. As this is a disorder that affects many women all over the world, I thougth I would raise awareness on this forum.